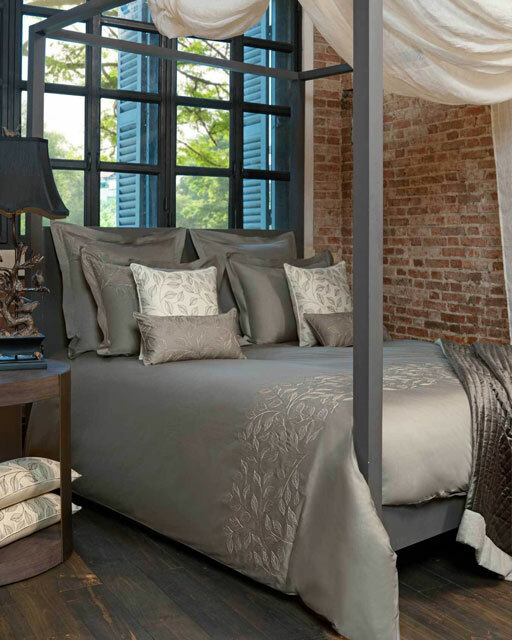 For an extraordinary luxury night’s sleep, look no further than the Mulberry Silk duvet. 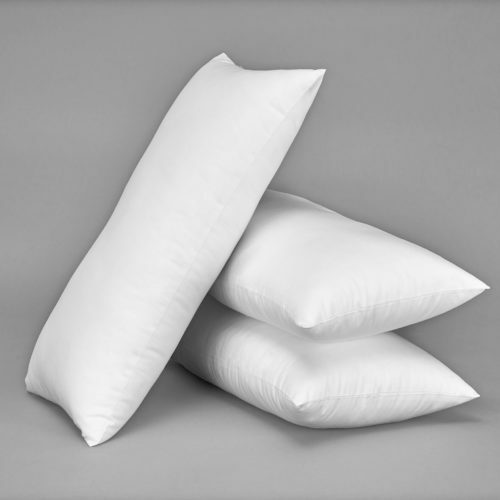 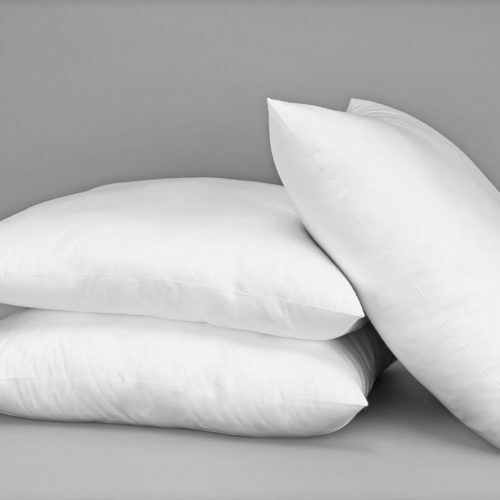 This luxury duvet is made by hand using Natural Grade A Mulberry Silk filaments to form an extremely light-weight and breathable filling. 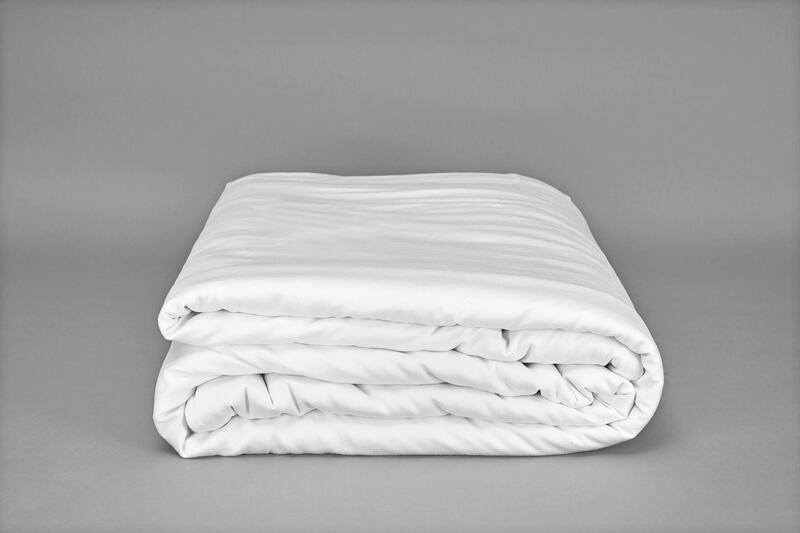 Encased in a shell of 100% Bamboo fabric, your duvet will drape fluidly over every contour of your body, offering sumptuous comfort. This silk duvet will last a lifetime if proper care is taken. 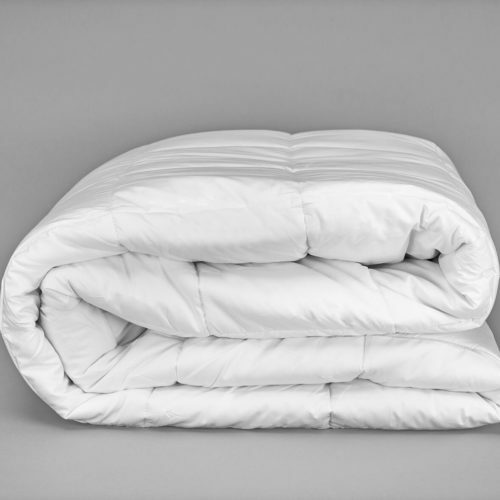 The breathability of the silk quilt means it takes away moisture, keeping you cool in hot summer months, plus warm and cosy in winter.